The twentieth century was marked by numerous conflicts around the world, which touched more ordinary families than any previous war. The communities of Brampton were no exception. We owe an immense debt of gratitude to all those who lived, worked and fought through those conflicts. They gave us the freedoms we enjoy today. 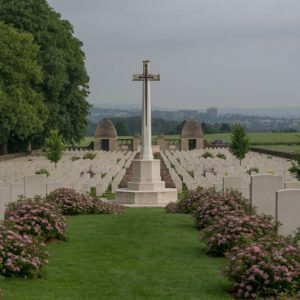 Elsewhere on this site, I will explore the effects on those who worked and lived locally through the two great wars of 1914 – 1919 and 1939 – 1945. Here, I want to pay tribute to the young men who made the ultimate sacrifice. All these years later, it is easy to forget that the names etched on war memorials were the sons, husbands and fathers of local families. They went to school and worked in the community, much as our young people do today. They were young men, some barely 18 or 19 years old, who should have been enjoying the things young people have always enjoyed. Instead, they were called to serve in battles they could not have understood. They fought in conditions we cannot begin to imagine. And they died. Gave their lives in far off places in the belief their sacrifice would secure a way of life for their families and future generations. They are our honoured few. 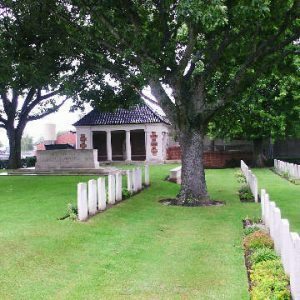 The memorial records here are organised according to family name. You can search for individuals you may have a connection to. Note that the link on each card will take you to a brief biography of each casualty, together with information about his family where I have been able to find it. If you know more about any of these casualties, or know of others I don't have listed, please let me know. John served with the Sherwood Foresters. He died on 26 May 1916 of illness contracted in Gallipoli. He is buried in St Thomas' Churchyard, Brampton. Ernest served with the Leicestershire Regiment. He died as a prisoner of war in Germany on 23 Nov 1918 and is buried in the Hamburg Cemetery. Harry served with the Sherwood Foresters. James served with the Royal Scots Fusiliers. 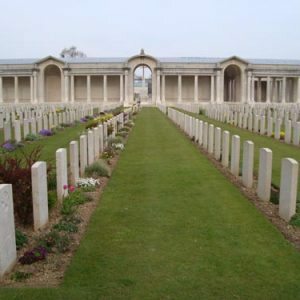 He was killed in action near to Arras and is buried in the Douchy Les Ayette British Cemetery. Tom served with the Royal Engineers. 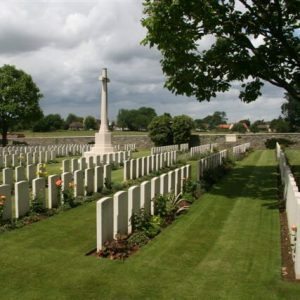 He died on 12 Oct 1918, while a prisoner of war near Kassel in Germany, and is buried in the Niederzwehren Cemetery. Walter served with the Sherwood Foresters. He died of wounds after being returned to the UK. 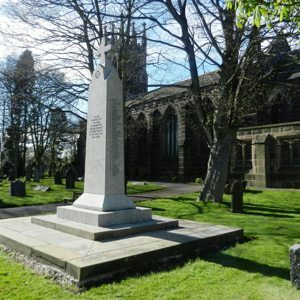 He is buried in the Churchyard of St Peter & St Paul, Old Brampton. Charles served with the Welsh Regiment. He died of wounds on 17 Mar 1917, in the UK. 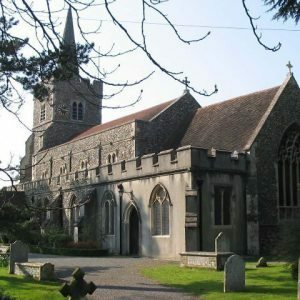 He is buried in the extension to St Mary's churchyard, Kelvedon, Essex. he died of wounds on 20 Nov 1917 and has no known grave. He is commemorated on the Thiepval Memorial. Ellis served with the Royal Marines. He was killed in action in May 1915 and has no known grave. 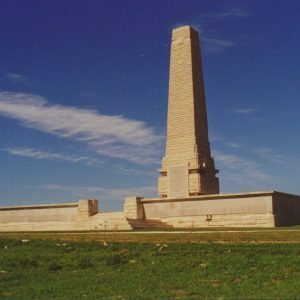 He is commemorated on the Helles Memorial, Gallipoli. Alfred served with the Sherwood Foresters. He was killed in action on 1 Jul 1916. 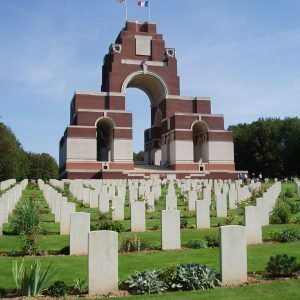 He has no known grave and is commemorated on the Thiepval Memorial. He died of wounds on 11 Nov 1917. 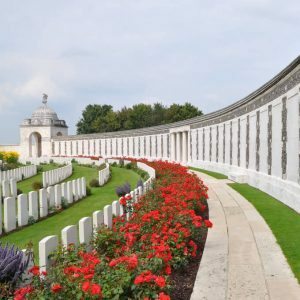 He has no known grave, and is commemorated on the Tyne Cot Memorial. Ernest served with the Royal Artillery. He was killed in action on 25 Sept 1917 and is buried in the new military cemetery, Vlamertinghe. 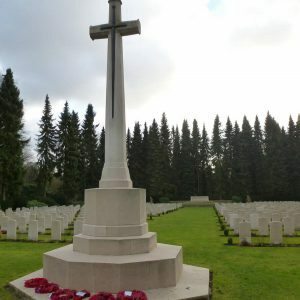 The Commonwealth War Graves Commission maintain the greaves and memorials to over 1.7M service men and women around the world. The National Archives hold millions of records relating to all aspects of military service.